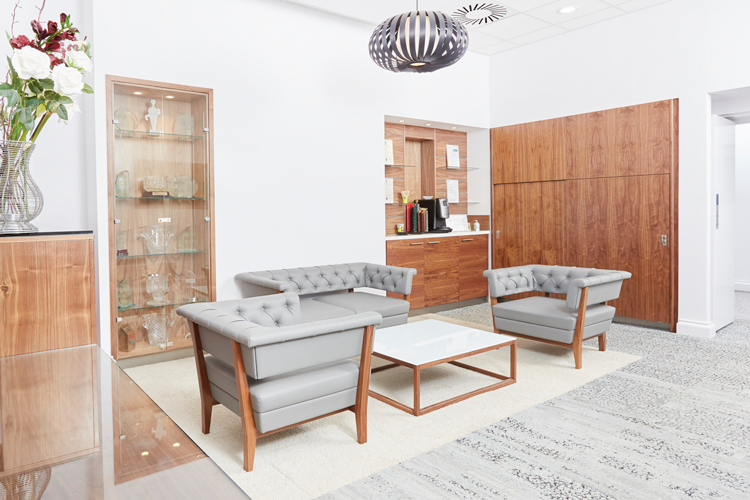 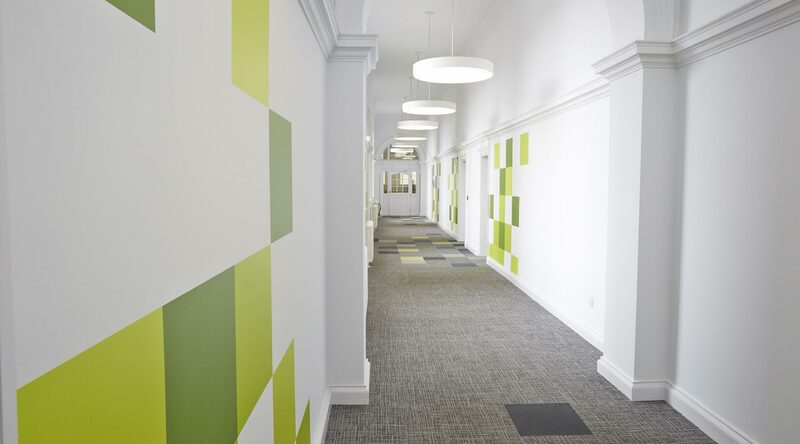 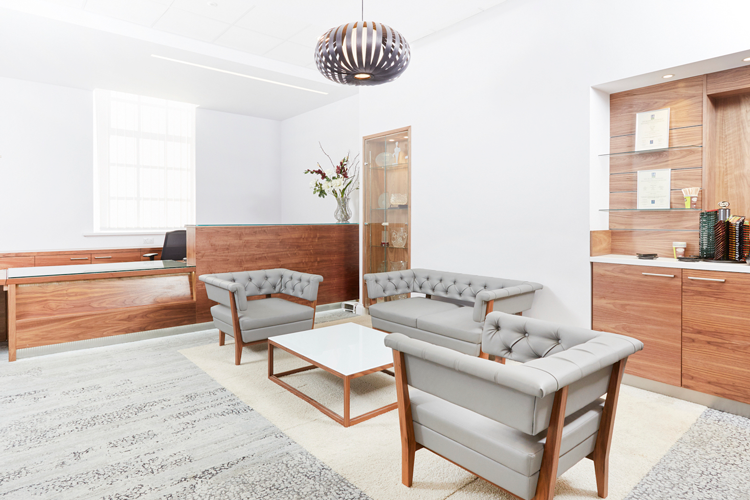 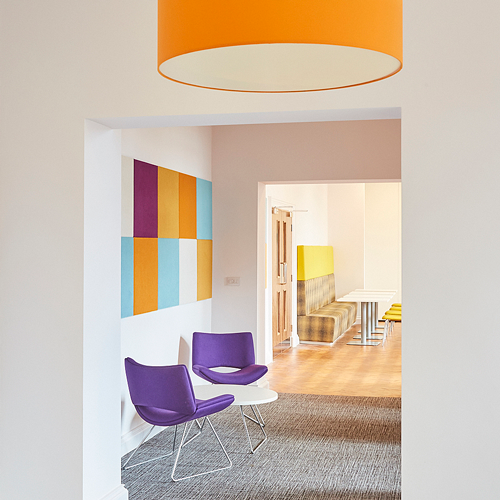 A challenging interior design scheme for RPMI's Grade II listed offices in Darlington. 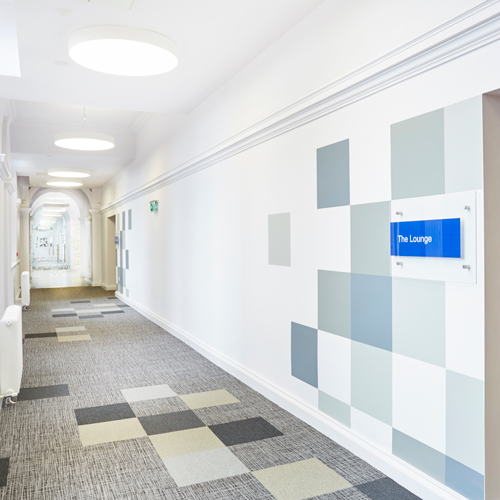 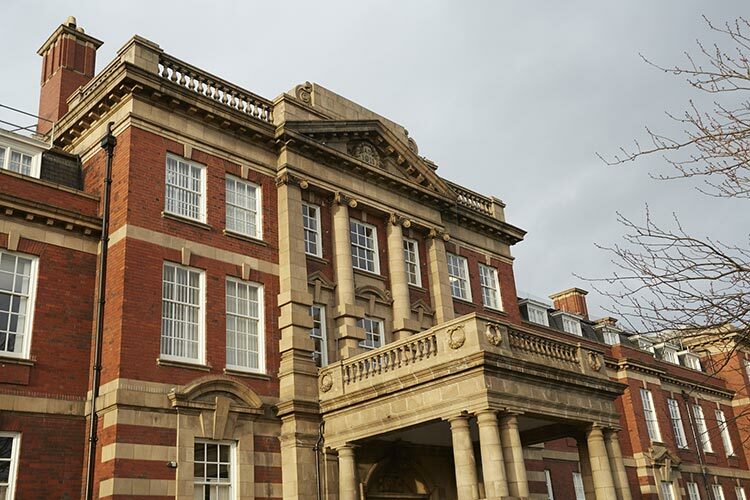 In 2012 we were appointed by RPMI to undertake the challenging interior design scheme for their Grade II listed offices in Darlington. 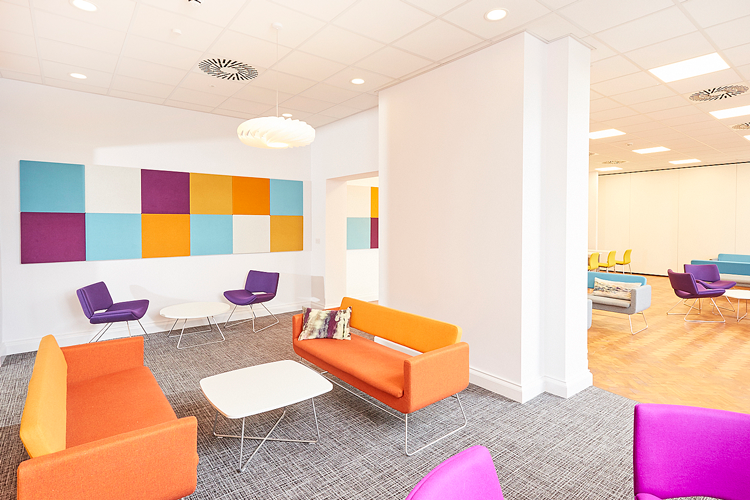 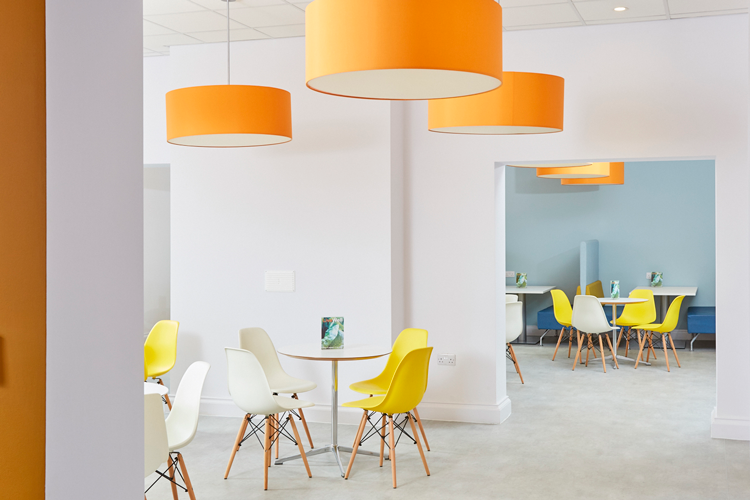 Working closely with the client team we designed a vibrant and efficient working environment, which enhances the outstanding architectural detail within the office spaces. 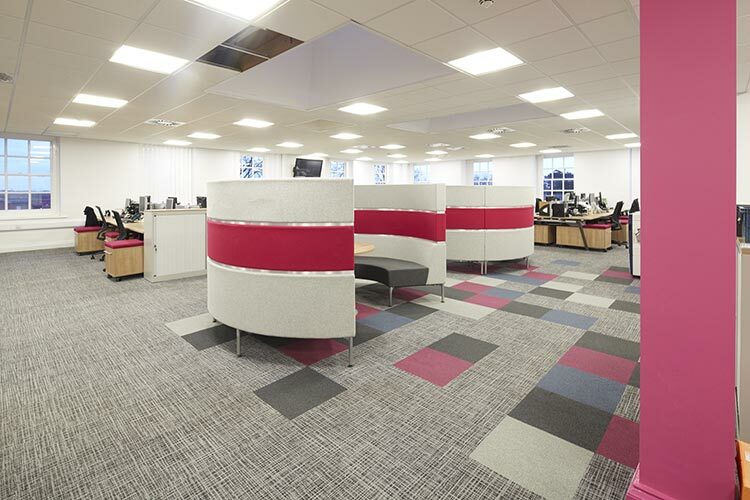 The scheme was to incorporate existing and new furniture, new flooring, decoration, branding, graphics and feature lighting. 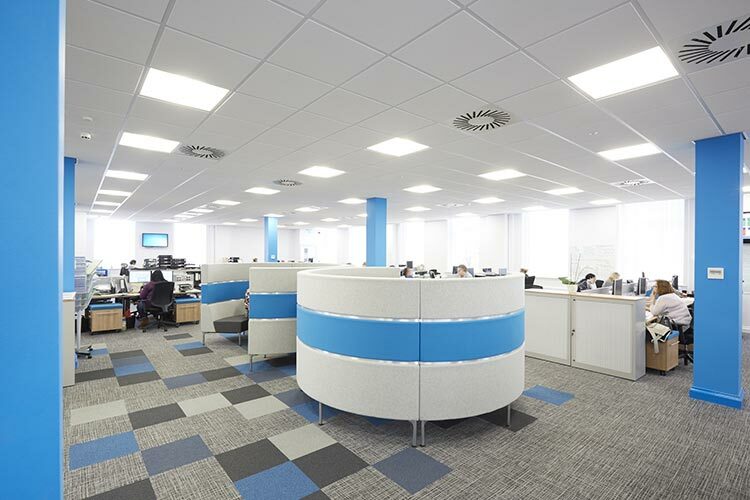 The seven phases involved complete strip out and refurbishment including new M&E throughout. 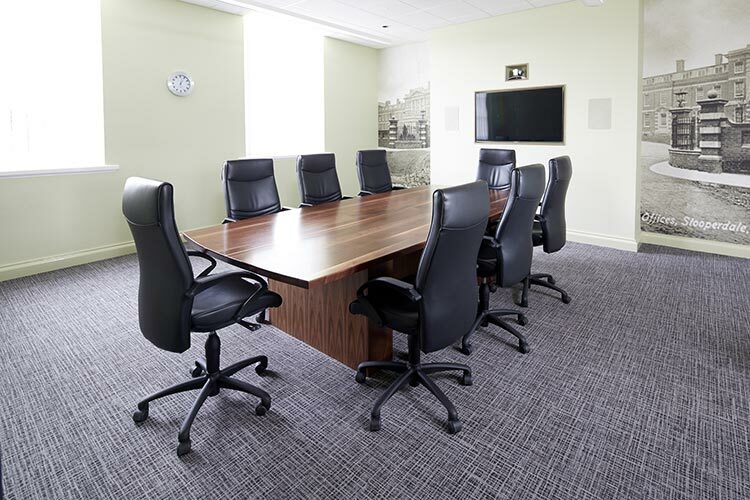 Extensive hands-on survey work was required at the start of each phase to ensure the programme was maintained. 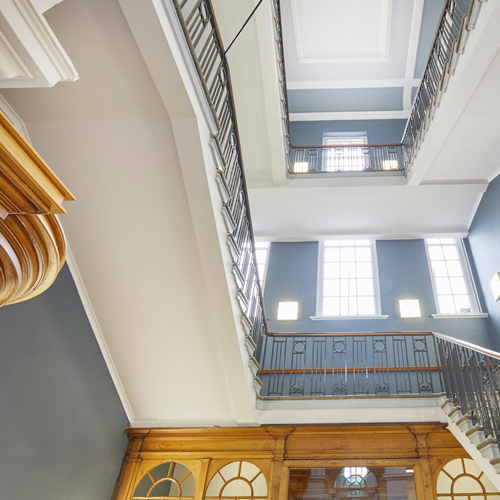 Building features (eg rooflights) were exposed or retained as appropriate throughout the build work. 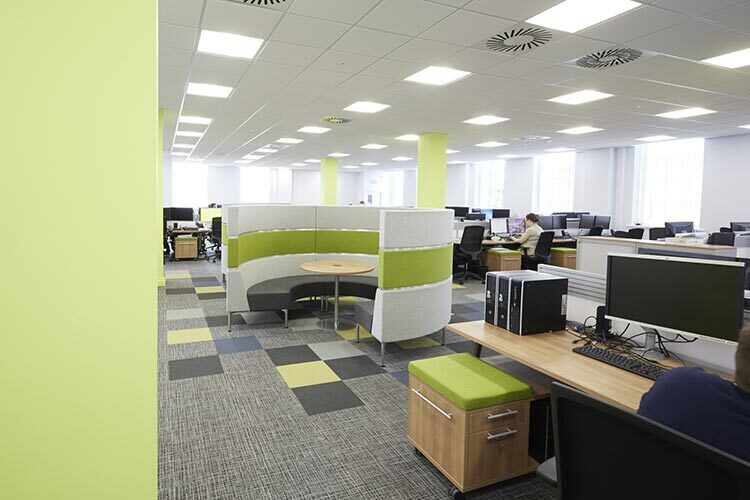 The final result transformed the offices from a tired and dated environment to a work space which is light, modern and inspiring.